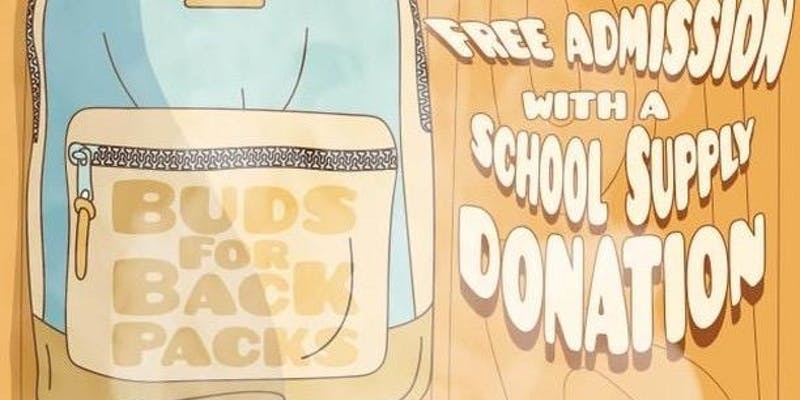 Published August 7, 2018 at 800 × 400 in BUD FOR BACKPACKS!!! An i71 compliant event! by Ig:otpconcessionsdc (DC).